He's selling them for $50 each, and they're relly good quality ones. But he's a little swamped with orders right now. Thanks. I may look into that. 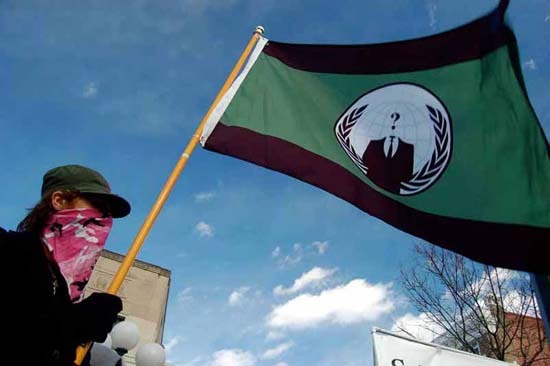 All he sells are anon flags. @ Anonymous (#4): Hey thanks. However, I'm going to delete the one that came out like crap. I'm also going to edit this post with the new info: I already bought one of the flags from him. I made a newer post about it, so I'll link to it from this post.